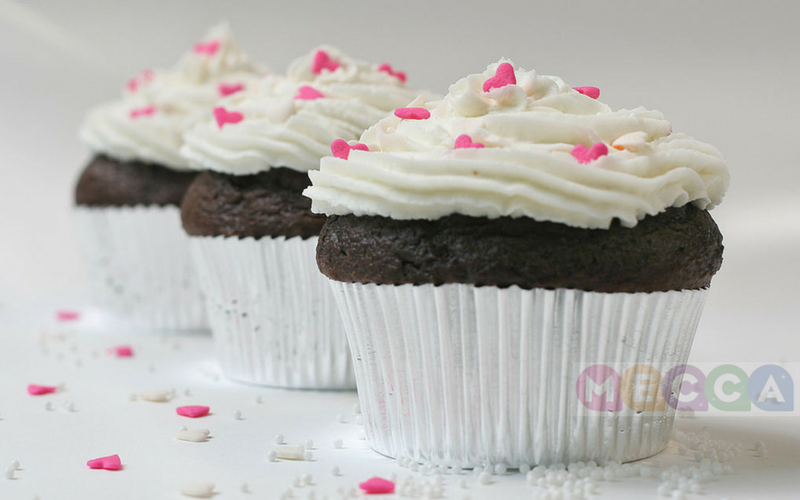 Tuesdays evenings mean one thing: The Great British Bake Off! But, just when you thought this much-loved institution couldn’t get any better, we decide to create a play-along bingo card. Just tick off the clichés as you go and see if you can make a full (gingerbread) house. Eyes down! 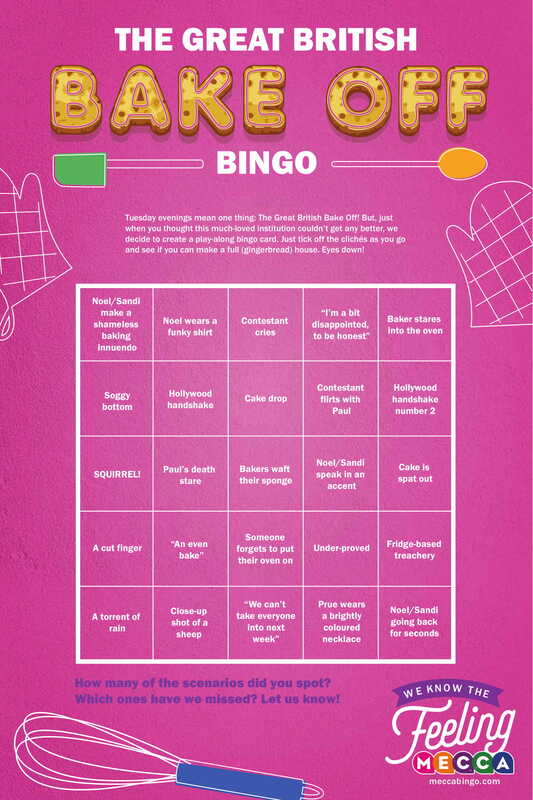 Download the Bake Off Bingo Card as a PDF here.